SP ENERGY ELECTRICITY GENERATION CO. LTD. (SP ENERGY) was founded 9 years ago by the two electrical engineers and one economist that have professional experience of electric and power sectors over many years. 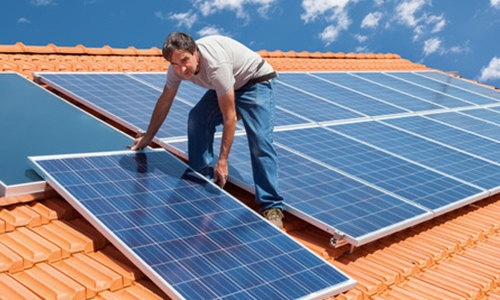 Our main activity is the production of photovoltaic modules. 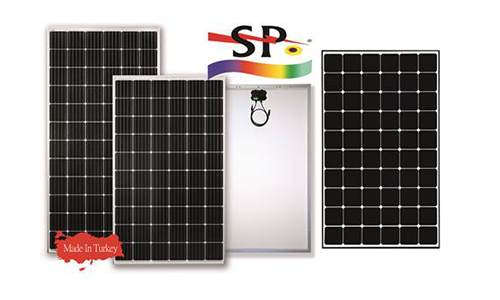 Our production of photo-voltaic solar modules (mono and poly crystal) is high quality and have CE certificate. Our solar modules have the available test reports that made by the international independent accredited test labaratories. 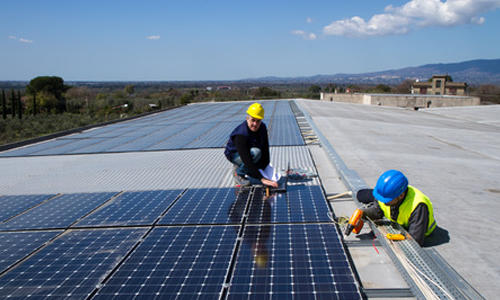 In the case of demand with the SP ENERGY solar moduls, investigating roofs suitable for placement or not, feasibility, design and installation work is carried out. 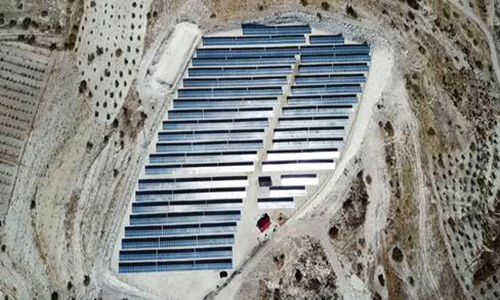 In the case of demand with the SP ENERGY solar moduls, investigating fields suitable for placement or not, feasibility, design and installation work is carried out. Robust engineering infrastructure in accordance with demand, we created the 250 Wp up to 10 kWp begins most household system module, inverter solar charge..
SP ENERGY ELECTRICITY GENERATION CO. LTD. (SP ENERGY) was founded 9 years ago by the two electrical engineers and one economist that have professional experience of electric and power sectors over many years. 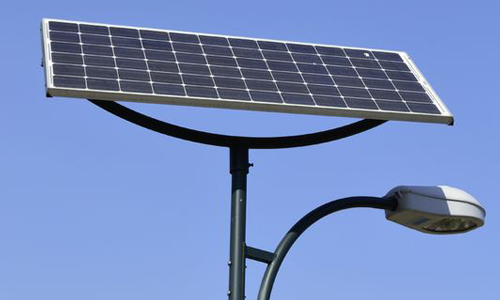 Our main activity is the production of photovoltaic modules. 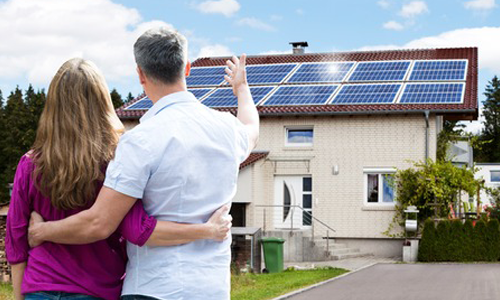 SP ENERGY company’s motto is “SOLAR IS OUR PASSION” because we believe that Sun is the utmost power supply. 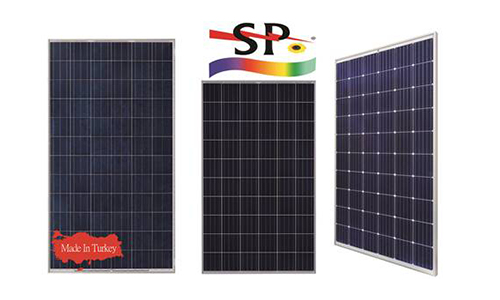 SP Energy presented the solar panels produced at the International Solarex Istanbul 12th Solar Energy and Technologies Fair. SP ENERGY International Solarex, which was held between 04-06 April 2019, participated in the 12th Solar Energy and Technologies Fair for the 7th time and made the presentation of the solar panels..
SP Enerji will participate seventh once to 12. International Solarex İstanbul Solar Energy and Technologies Fair that will be held on 04-06 April 2019. Our booth will be at the..